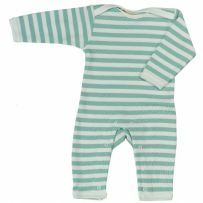 Every new baby deserves special baby clothes which is why Mulberry Organics have created this range of organic products to pamper and spoil the new arrival. 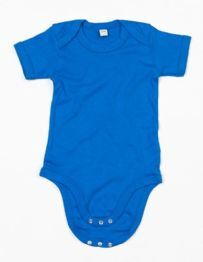 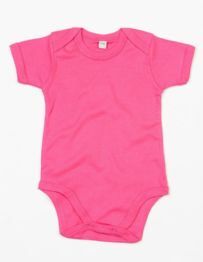 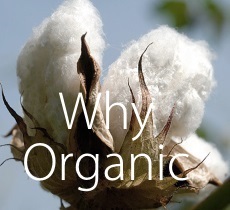 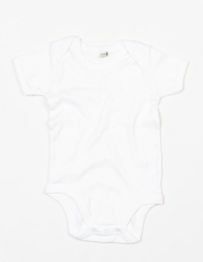 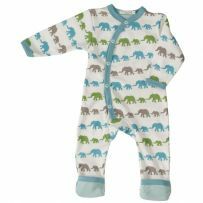 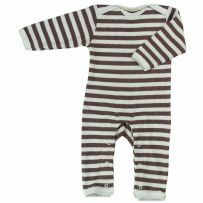 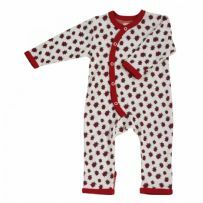 Our entire range of baby clothes are eco friendly and 100% organic so if you are looking for organic cotton gifts for newborn babies, or comfy, durable organic clothing you'll find them here. 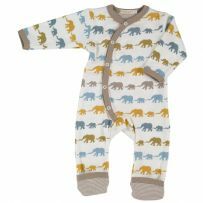 Organic gifts are a fantastic way to show how much you care, reducing baby's contact with chemicals while at the same time helping to promote a fairer, more ecologically friendly world, the perfect gift for a new or expectant mum.